The global art market is worth 43 billion euros annually, according to the European Fine Art Foundation’s latest report. Europe’s share of the market is 36 percent, followed by the US and China, with the emerging countries showing strong growth in recent years. How is the market reacting to the international economic crisis, who are the new players, how are tax laws affecting sales? Euronews asked these questions to Guillaume Cerutti, CEO of the auctioneer Sotheby’s France and deputy CEO of Sotheby’s Europe, in this interview recorded at his Paris headquarters. 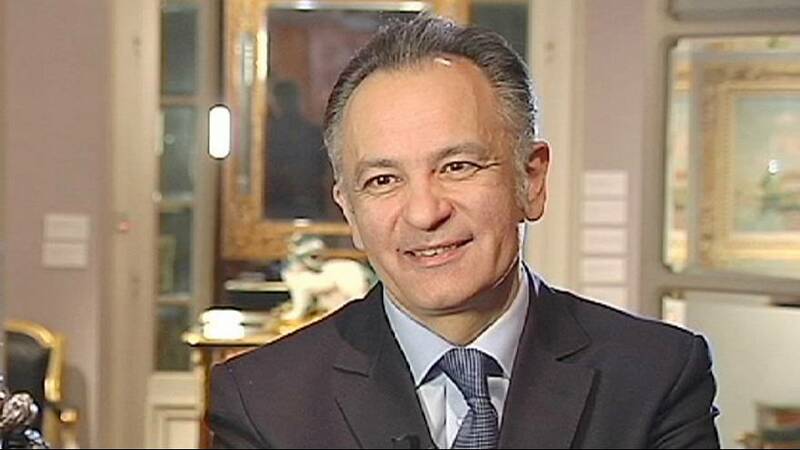 Giovanni Magi, euronews: “To what extent does the economic crisis affect the international art market?